Deputy Pringle and Independent candidate for Donegal Electoral Area Valerie McNulty have today welcomed the news that wheelchair accessible buses will be rolled out on the Derry-Donegal-Ballyshannon-Sligo Bus Route 480 in August this year. Speaking on the news Deputy Pringle says “I’m delighted to see that after much campaigning particularly by activist Vicky Mathews that Bus Eireann have finally responded to the needs of people with disabilities. 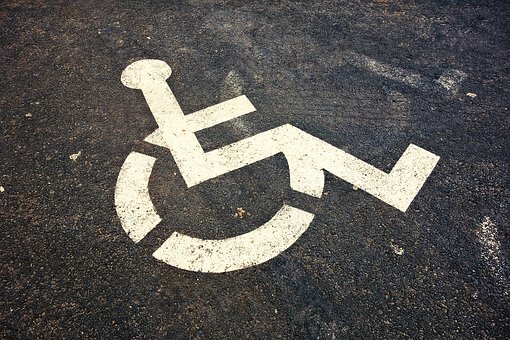 This is an important development as people with disabilities who live in rural Ireland suffer disproportionately from a lack of public transport. “It’s no thanks to Minister for Transport Shane Ross who explicitly told the Dáil he could not intervene in Vicky Mathews case or in general on the issue of accessible public transport for Donegal. This is an example of the blatant disregard the Government has for the needs of people with disabilities and their right to fully participate in public life” says Pringle. Valerie McNulty also welcomed the news saying “I worked hard alongside Thomas Pringle to get an answer from the relevant authorities for a number of months now on this issue. This move is setting a precedent for other areas to follow so that all barriers for people will disabilities can be removed. “I look forward to the rolling out of the buses this August in time for the start of the new college year and will keep the issue of accessible transport on the agenda going forward” concludes McNulty. Deputy Pringle further comments “much more needs to be done and I hope that no delays will occur in the roll out of accessible buses on Route 480 this August I will continue to keep an eye on this development and pursue further roll outs so that no person with a disability living in rural Ireland and beyond is left behind”.